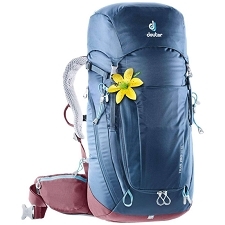 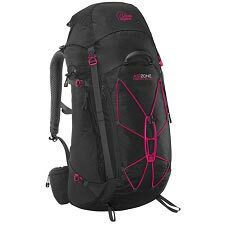 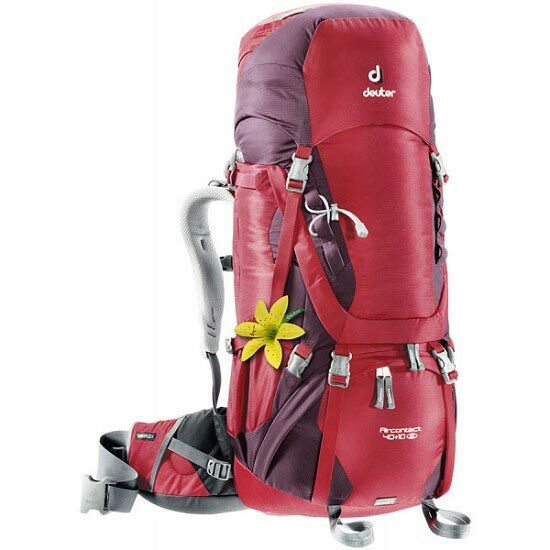 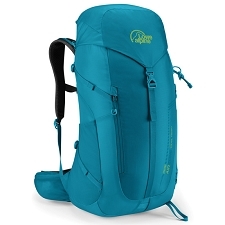 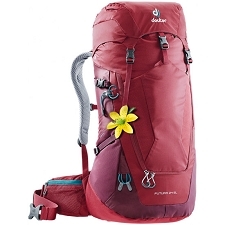 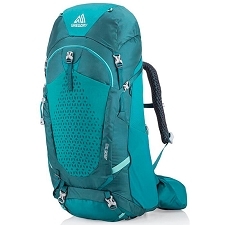 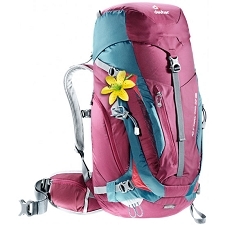 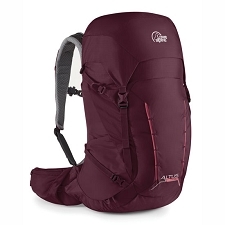 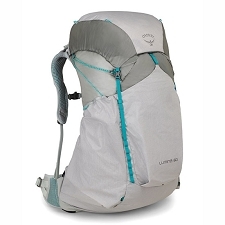 The Aircontact 40 + 10 SL has been a trustworthy companion to so many women on their trips around the world. 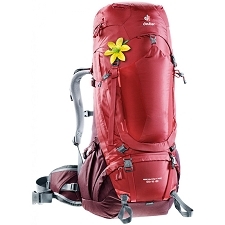 It is extremely durable and has a modern, slim look. 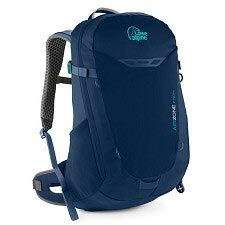 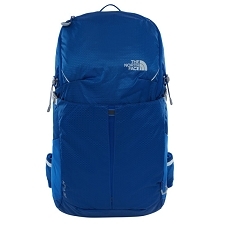 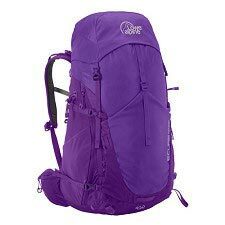 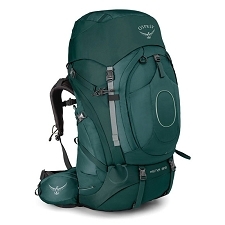 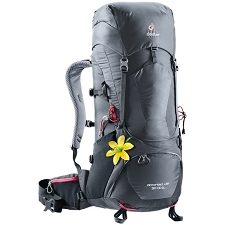 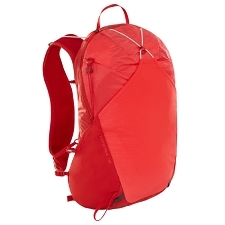 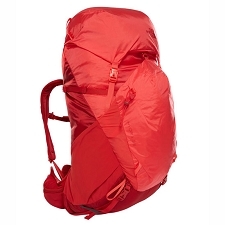 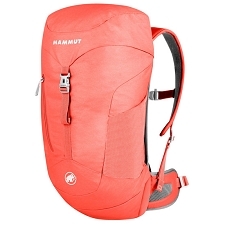 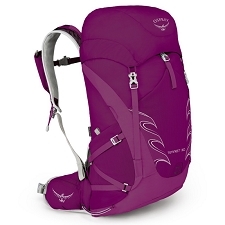 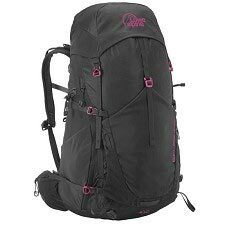 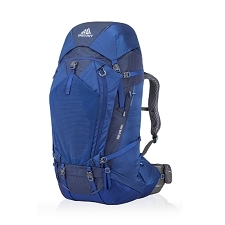 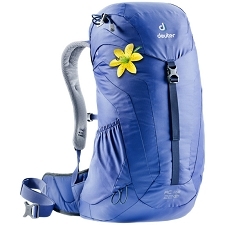 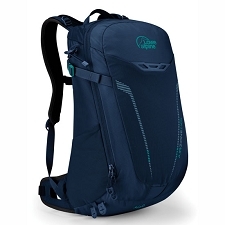 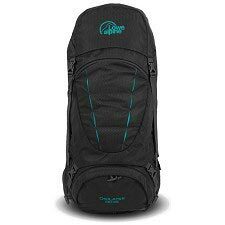 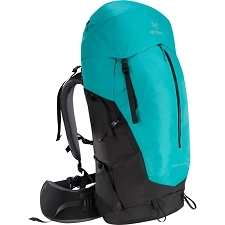 Also very comfortable with flexible Active Fit shoulder straps and the revised hip wing construction. 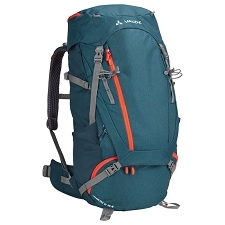 Customer Opinions "Aircontact 40+10 SL W"